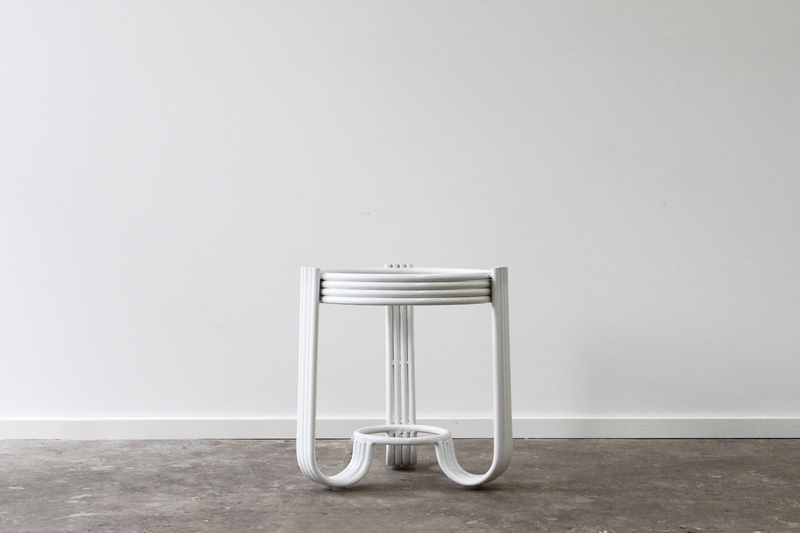 Home	> Accent	> Pretzel Side Table – Outdoor. 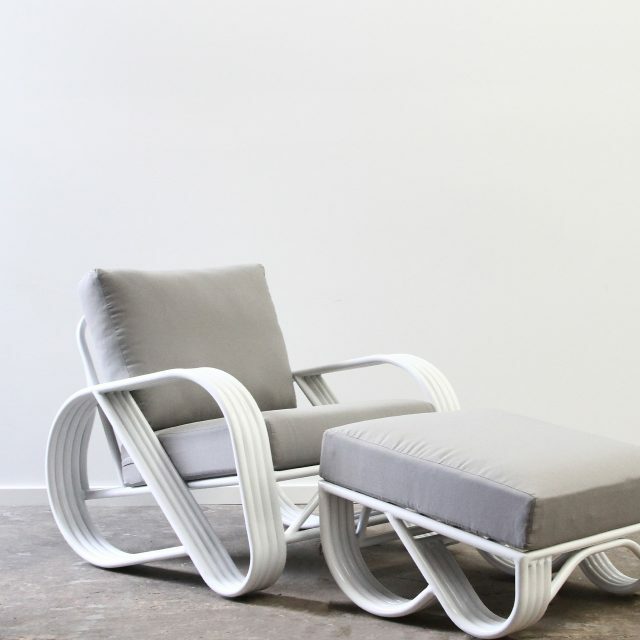 Pretzel Side Table – Outdoor. 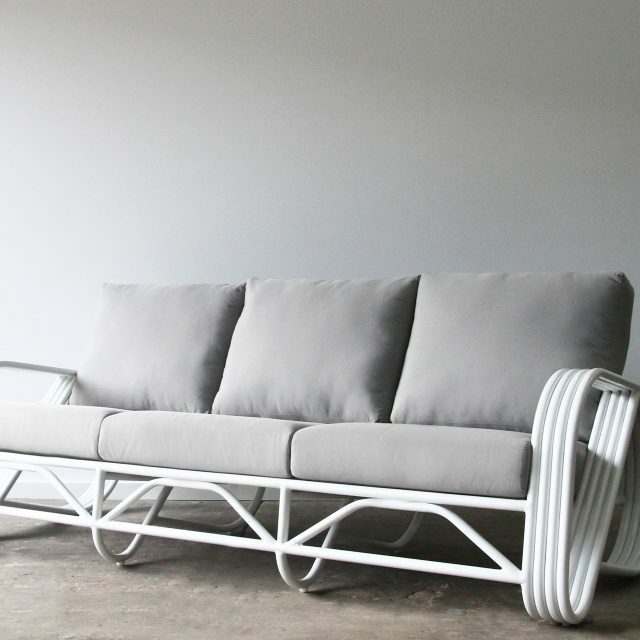 Material: Aluminium, for outdoor use. 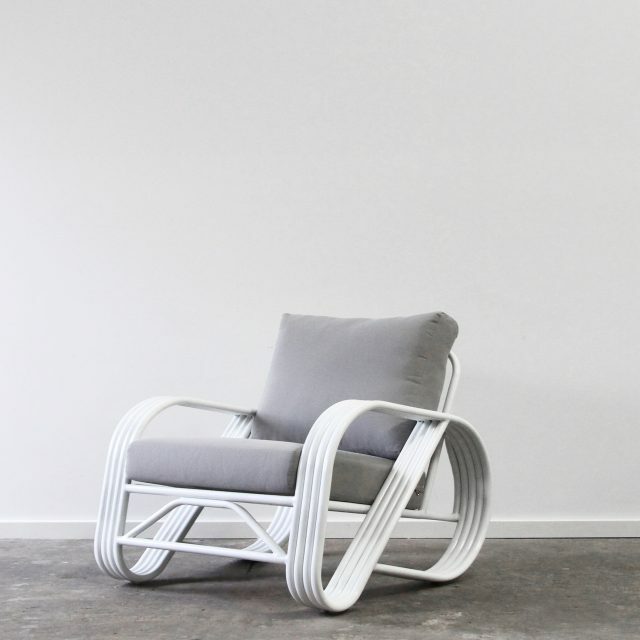 Frame colours: white or black powder coated finish. Top: Glass, teak or marble. 540 mm round x 580 mm high. 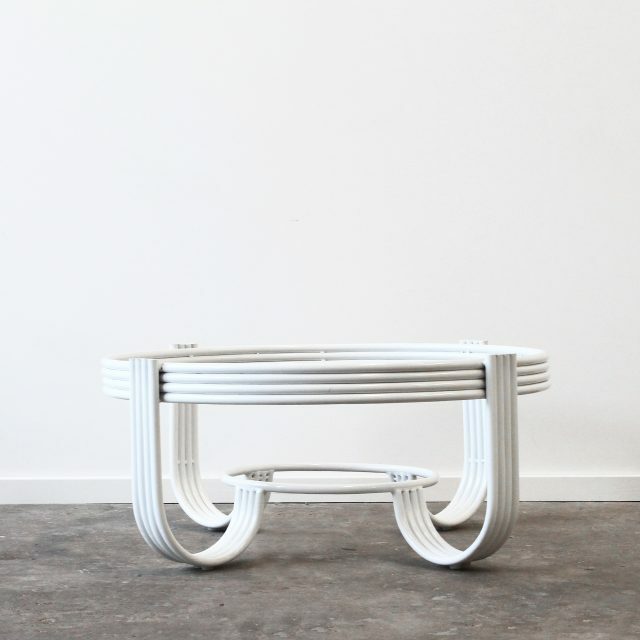 Pretzel Coffee Table – Outdoor.